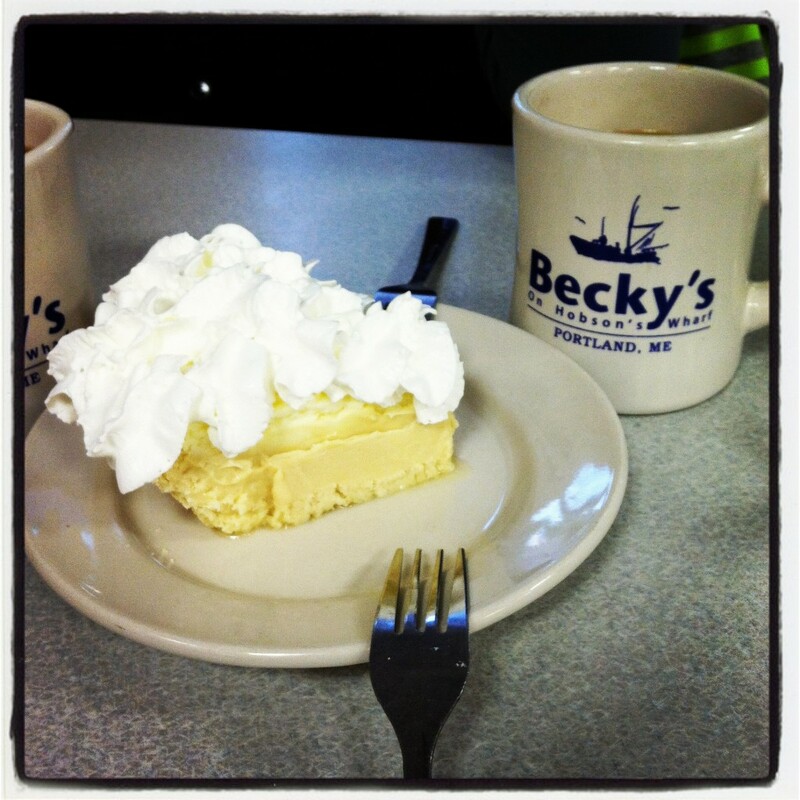 While we have made many a dessert stop at Becky’s, we have yet to actually go for a meal, which is still on our “to do” list.Â The menu offerings include a wide variety of traditional diner fare, as well as many fresh seafood dishes. This entry was posted in Desserts & Sweets, Foodie Field Trips. Bookmark the permalink.